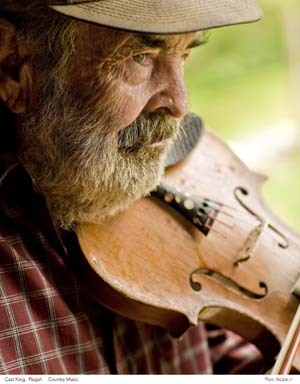 This program is a rebroadcast of Joey Brackner, Director of the Alabama Center for Traditional Culture, interviewing Alabama native, and renowned artist, William Christenberry at his home in Washington D.C in 2007. William Christenberry died Monday, November 28, 2016 in Washington, DC at the age of 80. 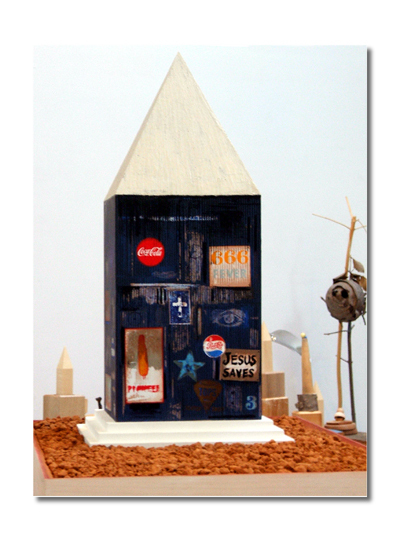 The program is the second of two interviews with Christenberry discussing his life’s work as an artist that includes his acclaimed photographic documentation of rural Alabama, his unique dream house sculptures, the Klan Tableau, and ongoing mixed-media work. 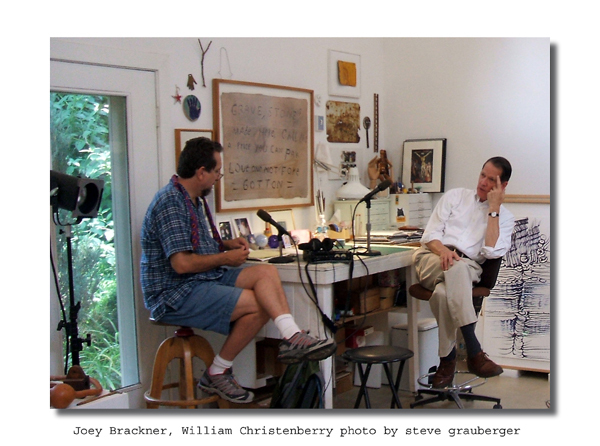 This program is a rebroadcast of Joey Brackner, Director of the Alabama Center for Traditional Culture, interviewing Alabama native, and renowned artist, William Christenberry at his home in Washington D.C in 2007. 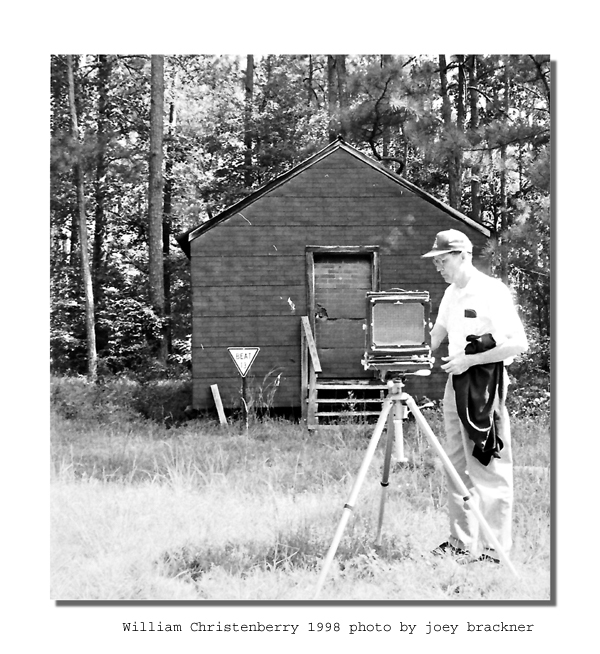 William Christenberry died Monday, November 28, 2016 in Washington, DC at the age of 80. 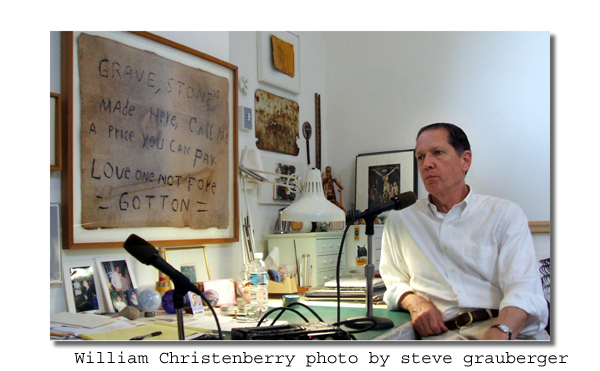 This is the first of two interviews with Christenberry discussing his life's work as an artist that includes drawing and painting as well as his unique dream house sculptures and acclaimed photographic documentation of rural Alabama. 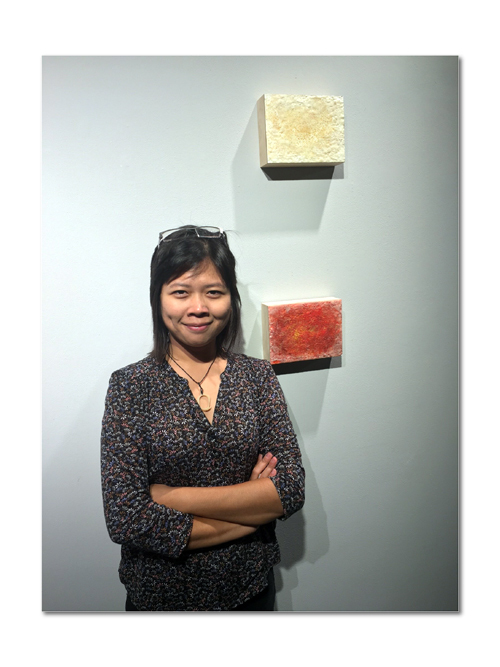 ASCA Visual Arts Program Manager Elliot Knight talks with Alabama visual artist Chintia Kirana about her artistic inspirations and career as well as her role as Editor in Chief for Expose Art Magazine. Chintia was born in Indonesia, but grew up in Montgomery and recently returned to Alabama’s Capitol City after moving away to earn her Masters of Fine Arts in Illinois. 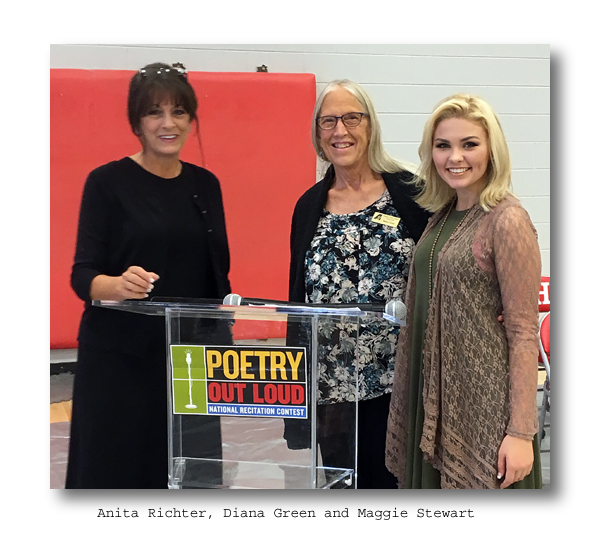 Arts in Education Program Manager, Diana Green, visits Good Hope High School, where English Teacher, Anita Richter, coordinates a school wide poetry recitation competition. This is Phase One of Alabama’s Poetry Out Loud program, and the winner of this competition moves forward to a regional competition and then to ASCA’s state finals at the Alabama Shakespeare Festival. Green interviews three students that just finished participating and placed at the top in their school program. Jacob Smith won third place, Chris Parker won second place, and Maggie Stewart became the school champion. As a bonus, we hear from Peyton Hall, who is a self-taught banjo player, who entertained during the scoring interludes of the competition. 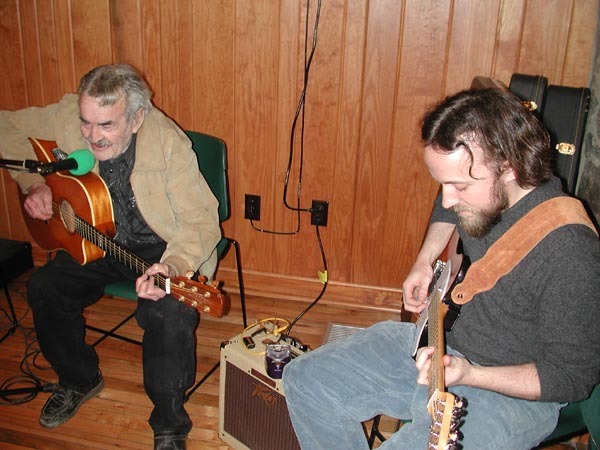 This program is a rebroadcast of a 2005 interview by Anne Kimzey with musicians Cast King and Matt Downer from Sand Mountain. 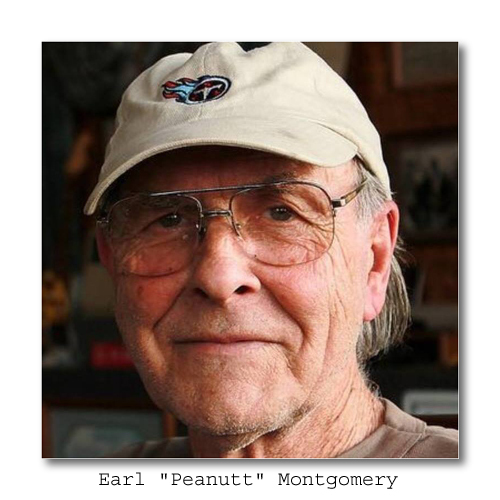 Guitarist and songwriter Cast King and his former band The Country Drifters recorded with Sun Records of Memphis in the 1950s. Matt Downer, a young musician, worked with Mr. King for a few years to learn his guitar style and to record his music and life history. During the program Mr. King performed three of the approximately 500 songs he wrote in his lifetime. 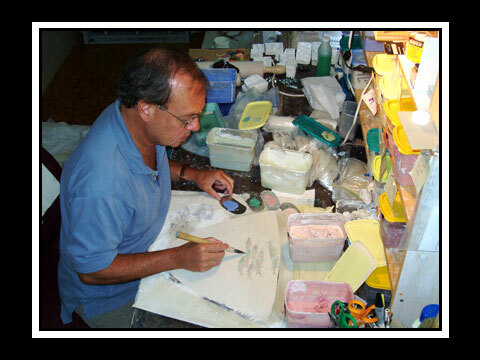 Cast King died in 2007. 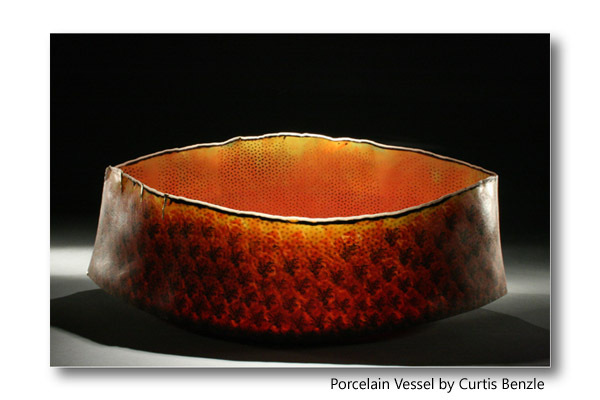 This program is a repeat from 2015 of Visual Arts Program Manager Elliot Knight interviewing ASCA Visual Arts Fellowship Recipient Curtis Benzle about his work as a porcelain artist and teacher.